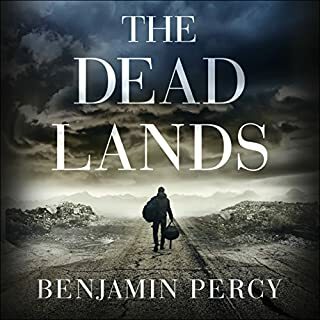 Like Stephen King's The Stand before it, The Dead Lands is an incredible novel set across the sprawling landscape of a nightmarish postapocalyptic American West. 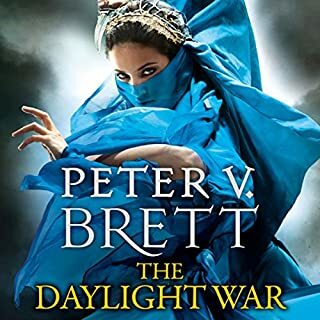 The world we know is gone, destroyed by a virus that wiped out nearly every human on the planet. Some few survivors built walled cities, fortresses to keep themselves safe from those the virus didn't kill...but did change. Sanctuary. A citadel in the heart of the former United States of America. Worth a read , just sounded ok and wasn't disappointed , not a book I normally would have chosen but made you think. 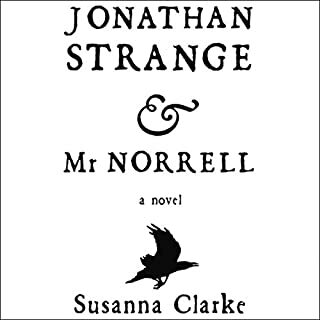 "Jonathan Strange & Mr. Norrell (Unabridged)"